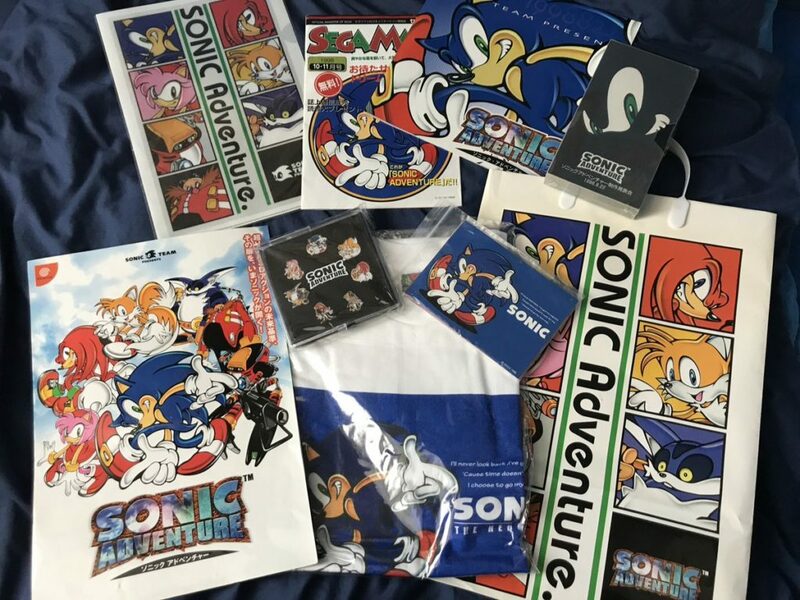 To celebrate 20 years of Sonic Adventure, we take a brief look at some of the best Sonic Adventure-themed merchandise released in 1998 and beyond! 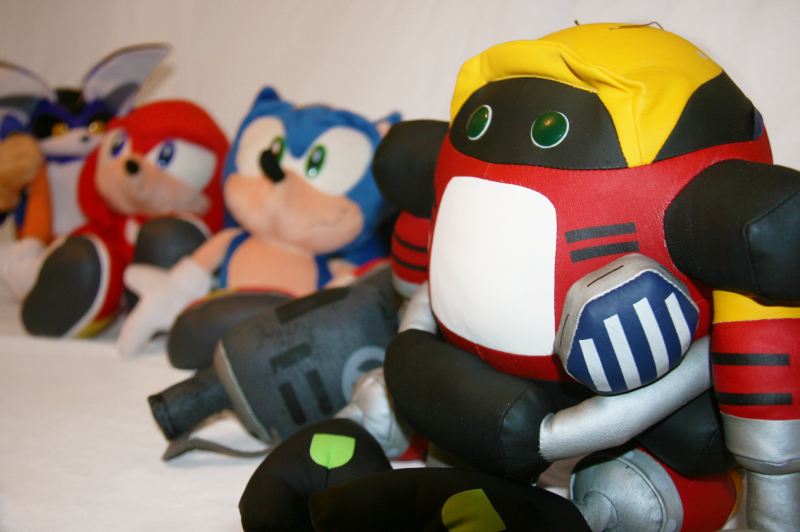 When it comes to rare and sought-after Sonic Adventure merchandise, look no further than the plush line! These toys were primarily available as UFO catcher prizes in Japan, and released in two waves. If you are looking to pick up these plushes (and particularly the second wave), then be prepared to dig deep into your pockets as these plushes often fetch several hundred dollars at auction. If you really want to have a chuckle, check out these videoes produced to promote Sonic Adventure in which several Sonic plushes meet grissly ends! 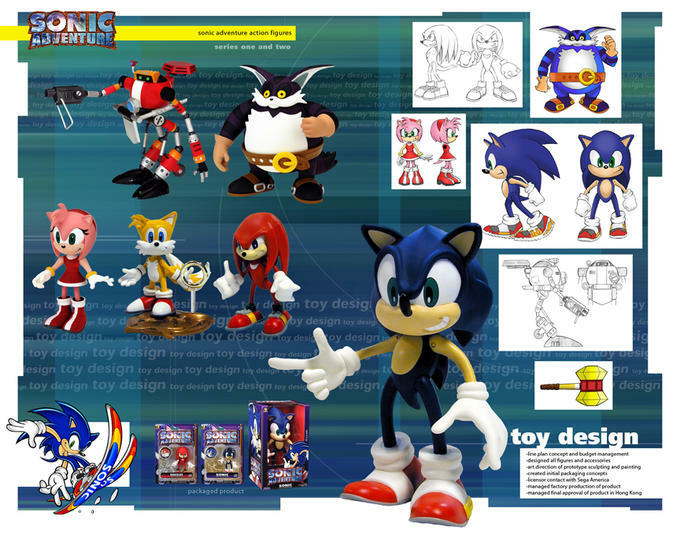 Sonic Adventure received not one but two action figure assortments. The first set from action figure producers Resaurus consisted of two series, containing the six playable characters from the game, as well as a Sonic on skis. While Sonic only ever used a snowboard in the game, the figure is not exactly off piste; all of the figure models were based off the official artwork by Yuji Uekawa, which in included an image of Sonic skiing. The action figures were all high quality and well detailed, and all came on a base depicting their character badge. Toy Island’s offering excluded Amy and Big, but instead featured a large Dr Eggman, complete with Kiki monkey and bomb. The figures feel cheaper and more plastic than their Resaurus counterparts and the designs are not so on model (Tails looks particularly odd – probably due to the design around his rotating tails mechanism!) but to their merit, this series did include Sonic’s snowboard! 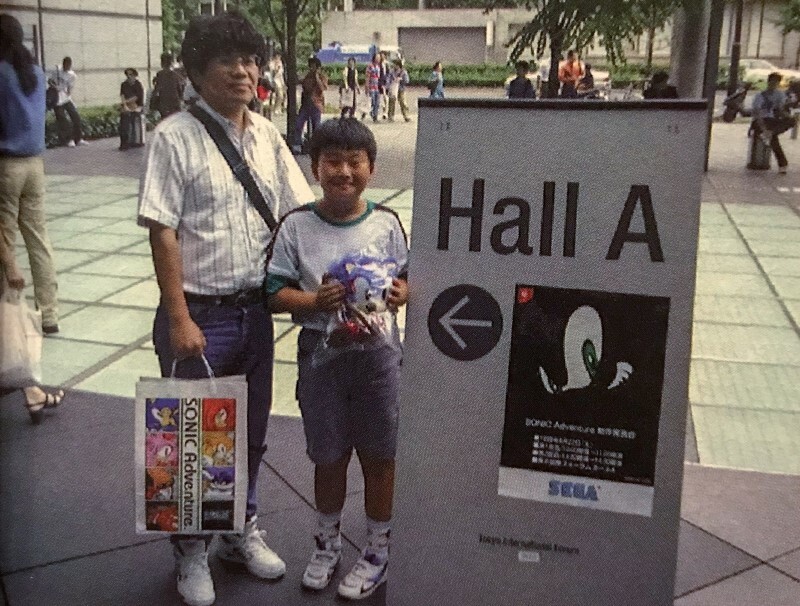 While there were multiple western Sonic the Hedgehog card and sticker sets produced in the early 90’s, there were none to speak of in Japan – that was until Sonic Adventure! 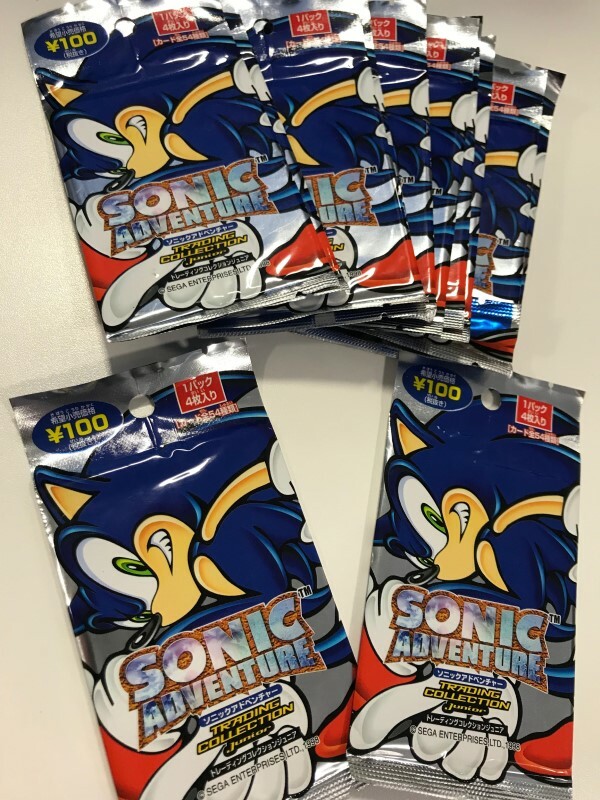 For a mere ¥100, you could buy yourself a pack of Sonic Adventure trading cards. Each pack only contained 4 cards which made them pretty expensive for the time – but these appear to have been made in very limited numbers, making them a scarcity to find nowadays. The assortment consists of 54 cards subdivided into six sets, including a holographic set of 9 cards that form the Sonic Adventure collage. The set is a mix of official artwork and 3D character models, with additional details or screen shots on the reverse. It is a shame that no binder was produced to further embellished the collection. 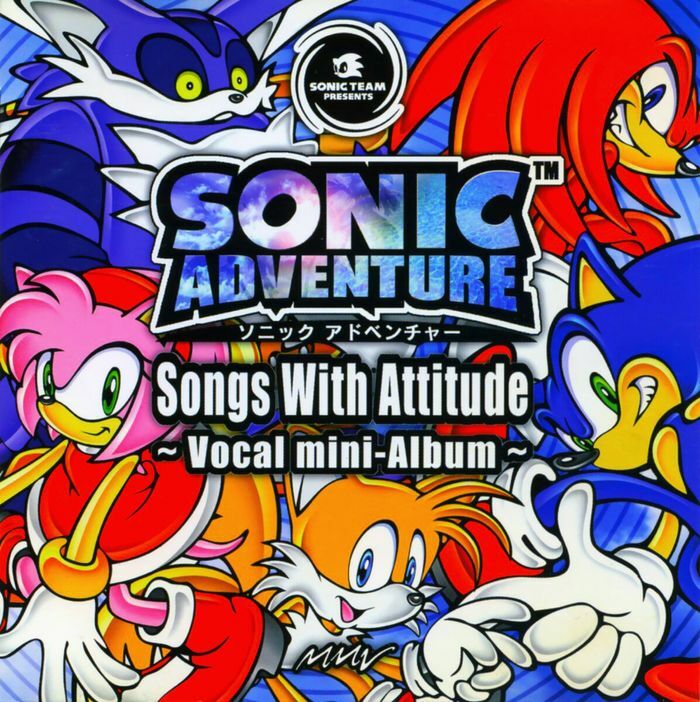 Arguably one of the most memorable Sonic the Hedgehog soundtracks of all time, Sonic Adventure has seen its soundtrack published multiple times in several different formats since the game’s release. The full soundtrack, Digi-Log Conversation, was a comprehensive 2-CD collection of incidental and stage music from the game. The accompanying vocal tracks CD – Songs with Attitude Vocal Mini-Album contained all character themes (barring E-102 Gamma’s theme which was instrumental) alongside Open Your Heart, the game’s theme. Wavemaster also released a Sonic Adventure Remix album, an albeit darker offering including electronic-heavy reworkings of themes from the game. A handful of samplers for this album also exist on vinyl but are extremely rare. Sonic Adventure tracks have also appeared on several compilation albums, a 20th anniversary re-release of the best songs from the game, and the Passion & Pride “best of” collection. There even exist re-recordings on the Sonic Adventure Music Experience EPs, produced in very limited numbers for two events in Japan. A selection of songs from the game have also been released on a double vinyl pressing from BraveWave last year. We mentioned the sneak preview event for Sonic Adventure back in 1998 earlier today, which saw several thousand lucky fans get a look at the game several months before its general release. Each attendee was given a goodie bag that included a beautifully presented glossy programme, as well as the opportunity to pick up other goodies such as T-shirts, postcards, and badges. The event was also recorded and released on VHS! Have we missed anything from our shortlist? 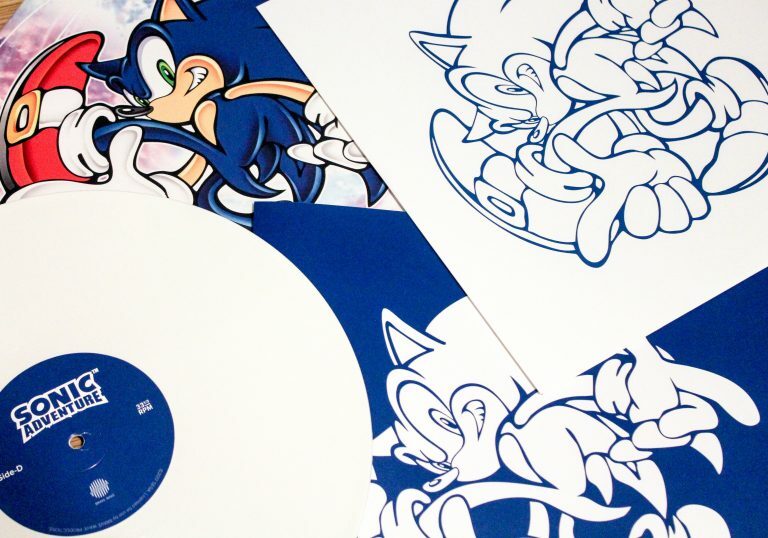 What Sonic Adventure merchandise do you love? Let us know in the comments! It’s a shame these are all so hard to find these days… I NEED a Gamma! Ah man, the Sonic Adventure Era of Merch was definitely my favorite. The aesthetic just resonated with me in my early teen years and I still hold such nostalgia for it.